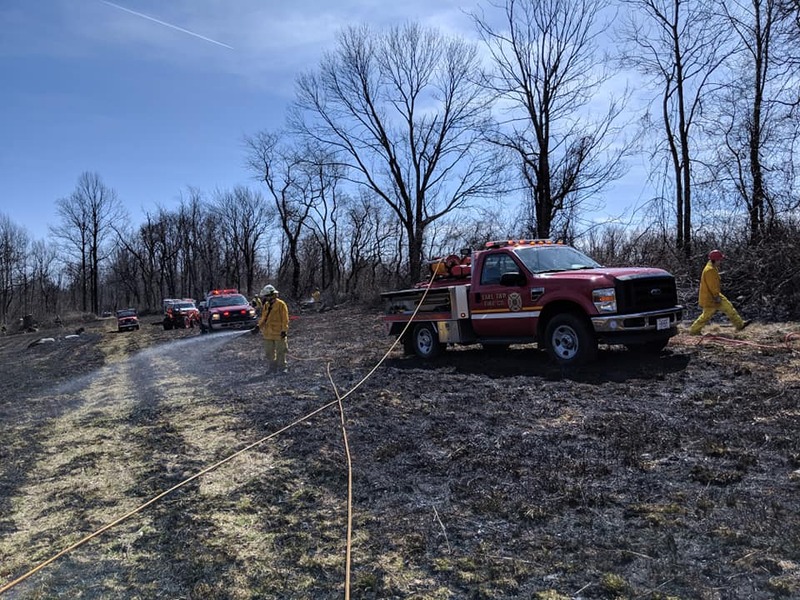 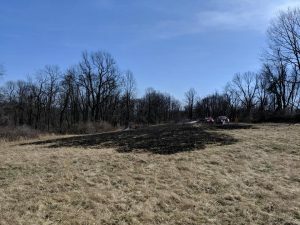 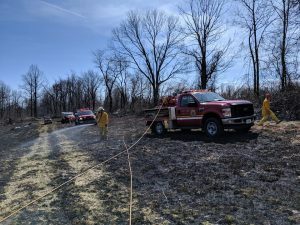 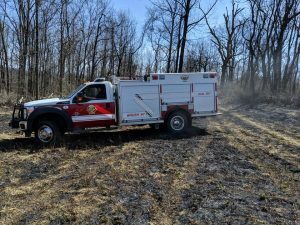 On Thursday March 28 at 1357 hours, Eastern Berks Fire, along with Seisholtsville and DCNR were dispatched to the 200 block of Deer Run Rd in District Twp for a Brush Fire, approximately 1 acre involved. 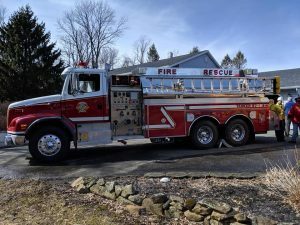 Chief 97 arrived and confirmed a working fire heading towards the woods. 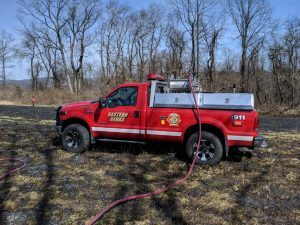 Earl Township was also dispatched for a brush truck. 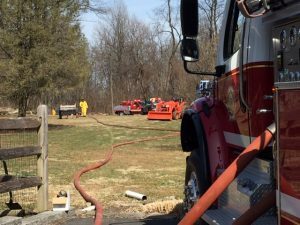 All crews worked together, and the fire was contained and overhauled. 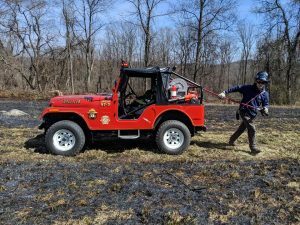 Thanks to the assisting companies for your help. 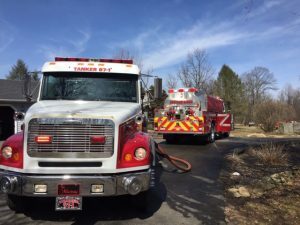 EBFD units on scene were: Brush 97, Brush 97-1, Brush 97-2, Tanker 97, Tanker 97-1, Utility 97 and Traffic 97.